Yazd Historical City: Yazd is one of the man Iran cities which is registered on UNESCO. Harra Forest: Mangrove forests of Persian gulf grow in salt water. Persian Gulf: Persian Gulf Pearl was recently registered by WIPO as an Iranian property. 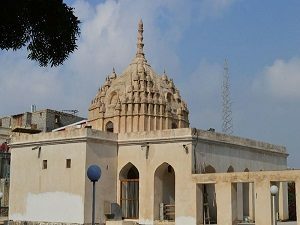 Qeshm Island: Qeshm is a fantastic Island in Persian Gulf, having attractions like star valley. 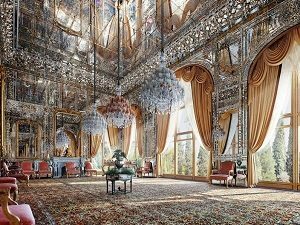 This Iran tour, offered by our Iran travel agency, gives you the best opportunity to visit the most important Iran cities and islands and the nature of the Persian Gulf such as marine trees in Harra forest or dolphins dancing in the crystal water or the Qeshm National Park, while you can also visit the most important tourist sites of Shiraz, Kerman, Yazd, Isfahan and Tehran. 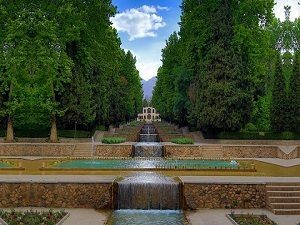 This is a combination of nature and history of Iran from its capital to the south. Then we’ll move to Kerman. Transfer to Imam Khomeini International Airport (IKA) for departure.